Jenny joined our Board of Directors in 2017. She has over 35 years’ experience in the field of aquatic ecology and the conservation and management of aquatic ecosystems. 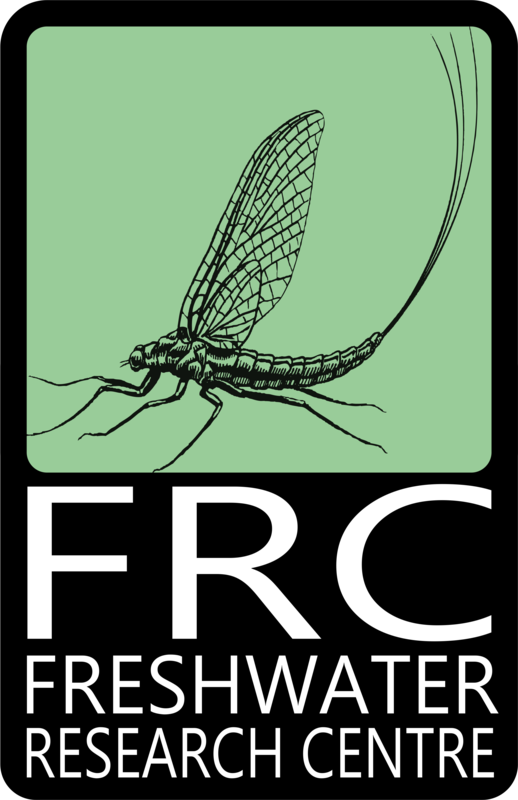 The biology of freshwater crustaceans has always been of particular interest and she has developed a database of African freshwater invertebrates, as well as acting as Scientific Editor-in-Chief of a series of nine volumes on their identification. Mostly together with her post-graduate students, over the last few years she has published papers on water quality; the invertebrates of wetlands from the south-western Cape and Lake Kariba; the endangered native fishes of the south-western Cape; the heavy-metal content of fish scales; ecotoxicology of heavy metals and pesticides; tools for assessing the biotic integrity of wetlands; and the phytoplankton of Lake Chivero (Zimbabwe). 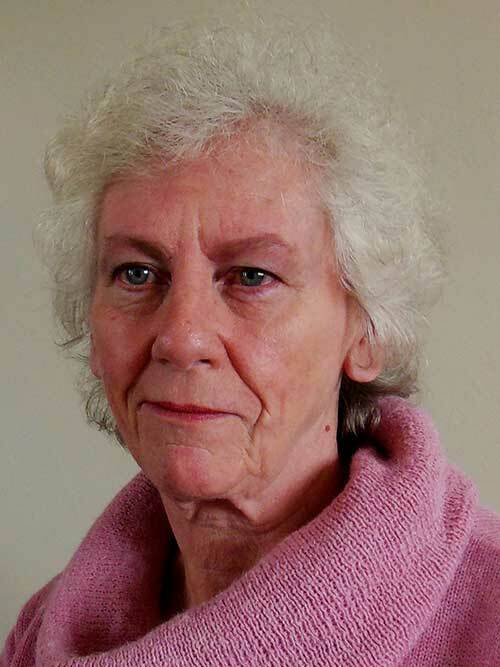 As well as teaching undergraduate students for many years, she has supervised the dissertations of numerous Honours students, more than 20 MSc students and more than 25 PhD student. She has also taught students attending region-wide coursework Masters and other programmes in Tanzania, Botswana, Rwanda and Zimbabwe and has been involved in developing Honours-level modules for young professionals in the South African Department of Water Affairs and other government institutions. To provide local source material for her students she co-authored a textbook on the inland water ecosystems of southern Africa, as well as more than 50 papers in the scientific literature. Jenny has had extensive managerial experience, having been Deputy Dean of the Science Faculty and Head of the Department of Zoology, University of Cape Town, as well as serving on numerous Steering Committees for the South African Water Research Commission. She sat on the Board of the Water Research Fund for Southern Africa for some years and more recently on the Inter-Universities Council of East Africa’s Lake Victoria Research Board.